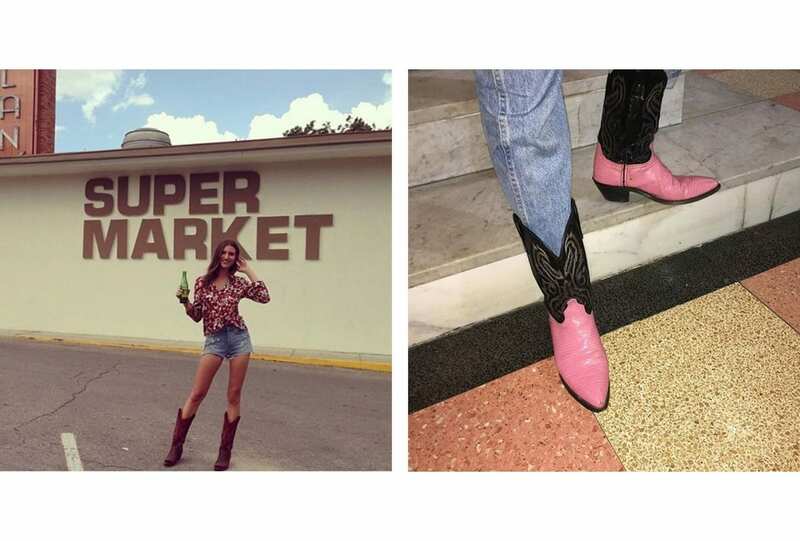 Make like our off-duty muses and walk the walk in a pair of cowboy boots. 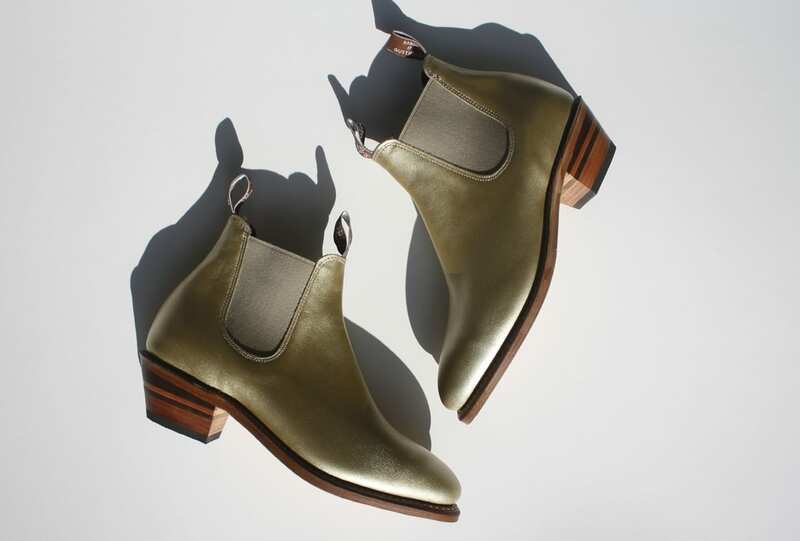 A statement shoe like no other. 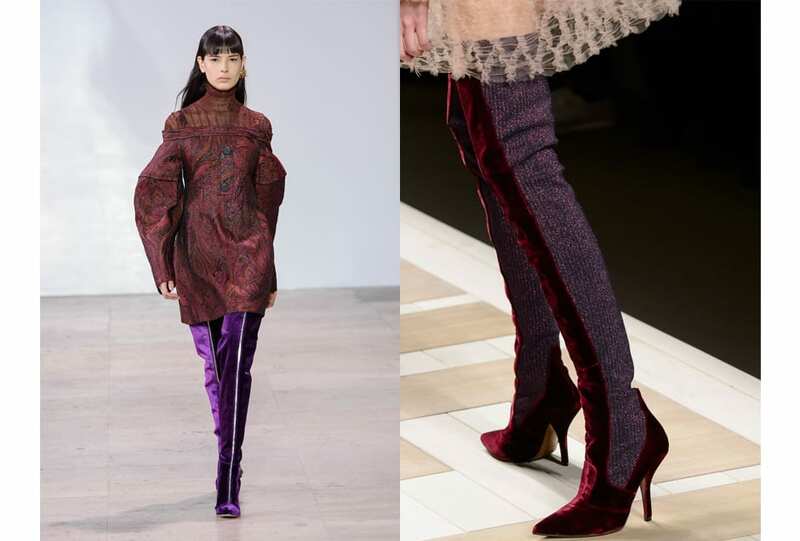 These boots were made for walking. 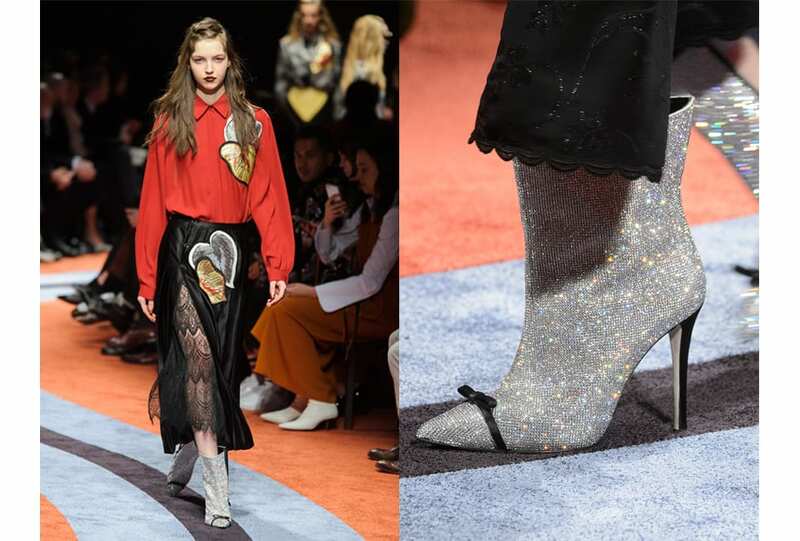 From Fendi to Isabel Marant, AW 18 put its best cowboy footwear forward. 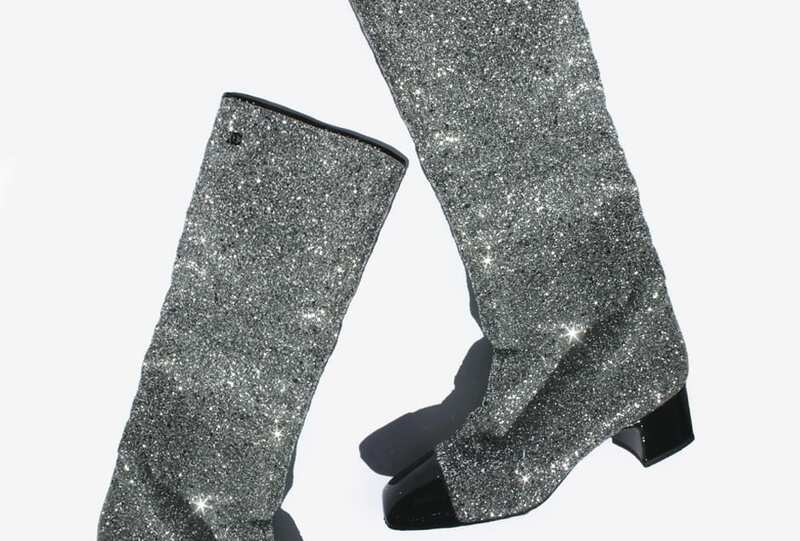 These glitter boots were made for walking. 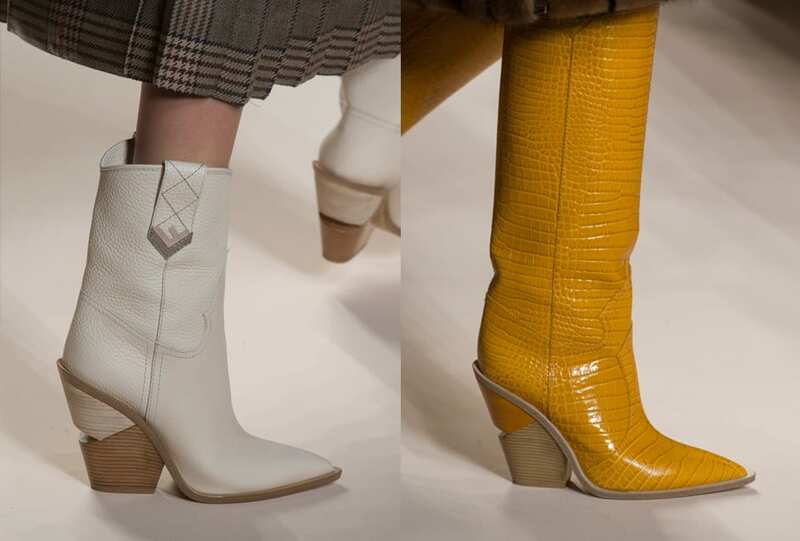 A retro silhouette for the space age woman.